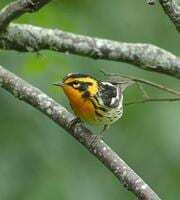 The Galveston Ornithological Society – Our Goal: to learn about birds, observe them in the field, work to better their plight, and teach citizens about the environment. We are a group of friends of all ages, centered in Galveston County, Texas, stretching to other countries, who share a love for learning about birds. We have get-togethers, classes and birding trips like the Water Bird Workshop or Shorebird Seminar. Members have day and overnight field trips to observe birds in their natural setting. The Society offers several trips away from Galveston during each year. Participants have gone to far away bird hot spots such as Venezuela, Arizona, South Texas, Florida, Alaska, the Yucatan, the Galapagos and many other locations. Additional trips planned for the future include Africa, Tierra del Fuego and Cape May. The leader of the trips is Jim Stevenson, who is a professional bird guide and ornithology professor. Leaders of the Society are available for providing programs and articles about birds and other animals for newspapers and periodicals. 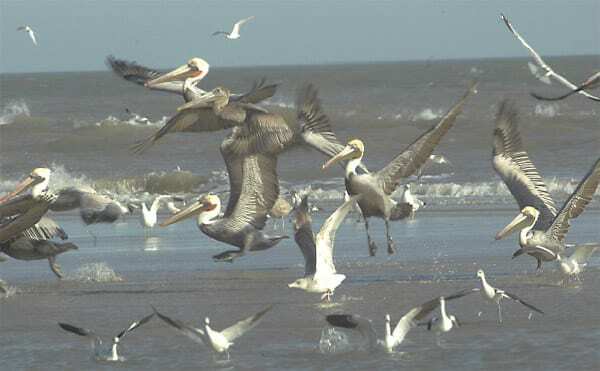 Executive Director, Jim Stevenson, has written several books, including the ninth chronicling the Birdlife of Galveston. The most important step for anyone is to e-mail Jim at galornsoc@earthlink.net and ask to be placed on the list to receive the GOS announcements and bird PDFs. These twice-a-week collections teach members about birds (sometimes other animals) and inform members of activities and opportunities. Nobody will get your e-mail and you can get off any time. NEW! View our special 5-part Winter Waterbirds series here.